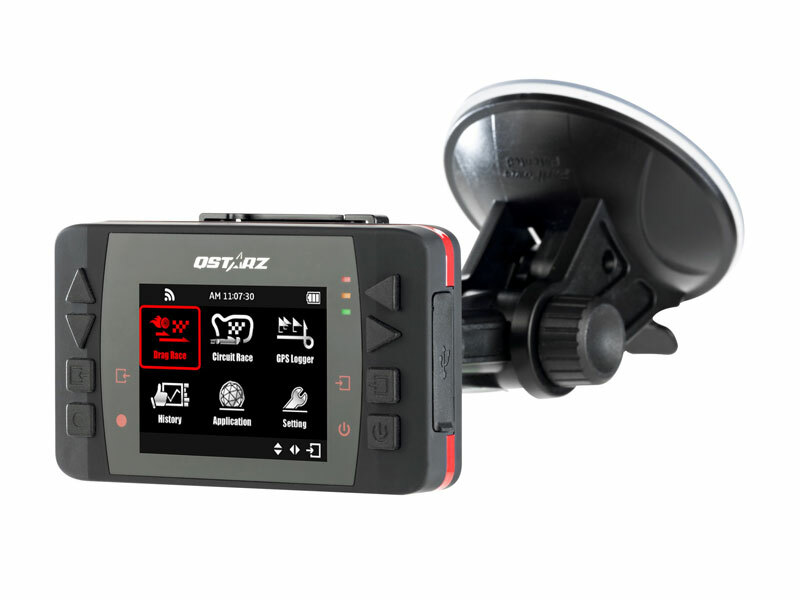 LT-Q6000 is an innovative and automatic Lap Timer based on GPS technology, which is the world’s first color display Lap timer device. 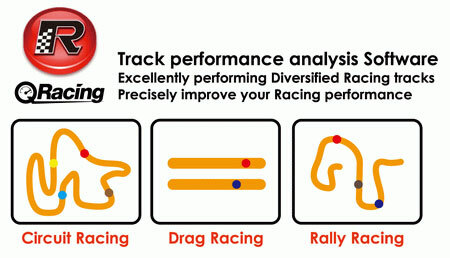 It can record lap times, speed, position and acceleration, etc, and real-time compare the racing performance. 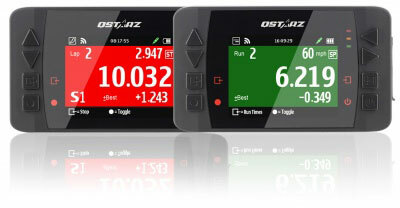 LT-Q6000 fits all kinds of racing modes such as Drag Race, Circuit Race, Rally Race, or Performance test. Large 2.4in. 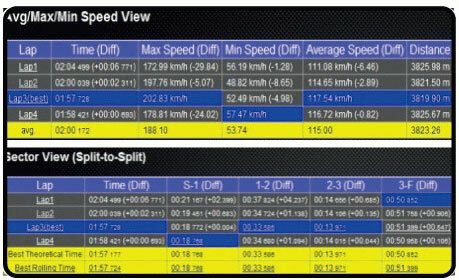 Color display to show and compare the racing data precisely and clearly. Real-time per split remind you are faster or slower than your best lap timing record by different color background. Green tells you are faster and Red means slower. This will be great for racers to adjust driving strategy in time. How does this compare to AiM SOLO? Can you PM pricing on this and AiM SOLO to 60076? Instock and ready to ship. Great way to keep track of your lap times. Is racing/auto racing a sport?